Yael Siman earned her Ph.D. in Political Science from the University of Chicago, where she focused her research on the conditions under which controlling states are more likely to negotiate with insurgents in controlled territories. The main case study was the Palestinian-Israeli conflict, 1967-2001. 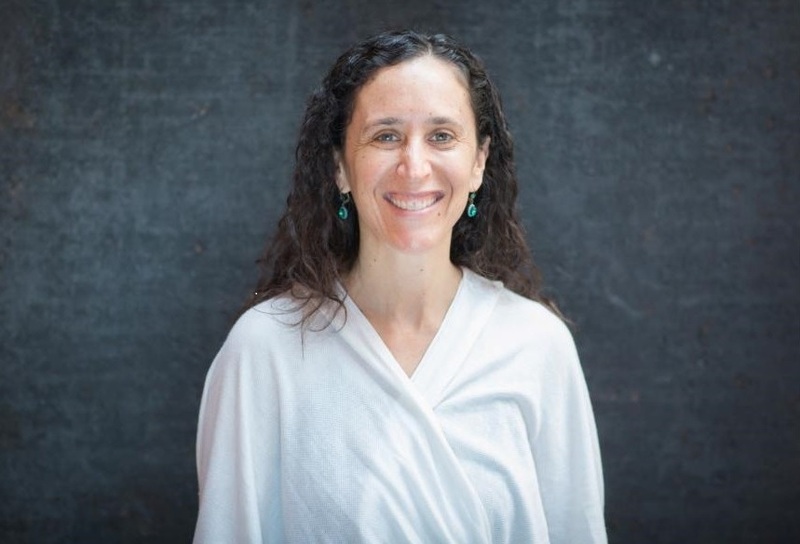 Her research interests concern the connections between the Holocaust and Latin America, antisemitism and discourses of hatred in Latin America, and the experiences and narratives of victims of genocide and mass violence. She has been the academic coordinator of Certificate Programs on Israel and Middle East Studies at Iberoamericana and Hebraica Universities in Mexico. She participated in the Global Salzburg Conference on Holocaust Education and Genocide Prevention and in the first International Conference on Holocaust Education organized by USHMM and UNESCO. Dr. Siman is currently working on the mobility, migration and integration experiences and narratives of Holocaust survivors who came to Mexico in the 1930s-1950s. While their number is far smaller than other migrations of Holocaust survivors to the region, they represented a non-negligible percentage of a local Jewish community that was in the process of consolidation. She is investigating how and why Holocaust survivors came to Mexico, what networks facilitated their migration and what responses they were given by the Jewish host community and the Mexican national society. "Conceptual and Methodological Clues for Approaching the Connections between Mexico and the Holocaust: Separate, Parallel or Interconnected Histories?" with Judit Bokser and Daniela Gleizer. Contemporary Review of the Middle East 3.3 (2016): pp. 1-35. "Antisemitism in Mexico and Latin America: Recurrences and Changes" with Judit Bokser. Antisemitism in North America. New World, Old Hate. (Leiden & Boston: Brill, 2016) pp. 121-173. "La Historia como herramienta educativa en la construcción de una cultura escolar de convivencia pacífica" (History as an educational tool in the building of a peaceful school culture) with Martha Chicharro, DIDAC, Iberoamericana University 67 (2016): pp. 10-18. “El Medio Oriente Hoy. Nuevas Tendencias e Interrogantes” (The Middle East Today. New Trends and Questions) with Judit Bokser. Medio Oriente y Norte de África. ¿Reforma, Revolución o Continuidad? Comisión de Biblioteca y Asuntos Editoriales. Senado de la República, México (2011): pp. 285-327.